Hank III recorded his last album Straight to Hell on a $400 Korg D-1600 machine so that he could be liberated from budget restraints and have more creative control. I also heard him say once in an interview that he also did this to show other bands and musicians out there that they did not need a major label or a big recording studio to cut an album. When I heard this it reminded me of something I read in the Willie Nelson autobiography that was written in the 80’s about an album that was made in the 70’s, but is still relevant to today’s recording environment. 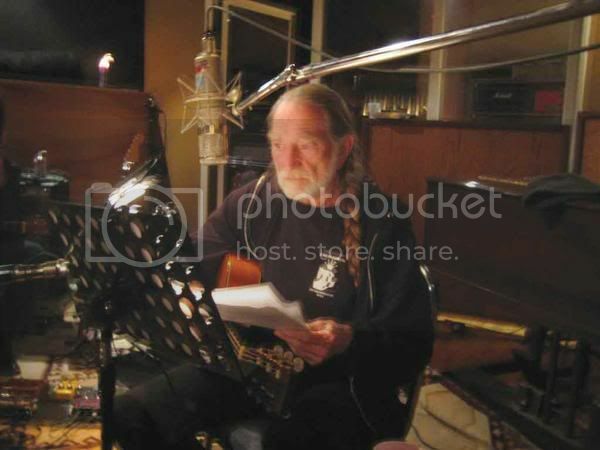 “We cut the ’Red Headed Stranger’ album at Autumn Sound in Garland, Texas, in three days for $20,000 with Phil York as the engineer. I mean mixed and fixed and ready to release in three days.